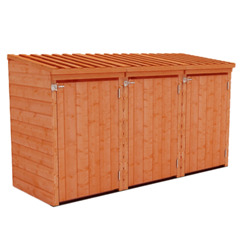 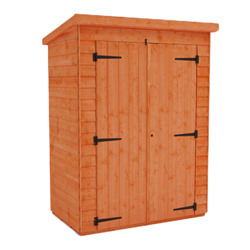 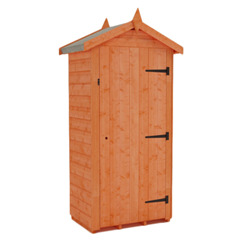 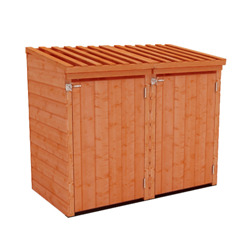 Find out more about our Wood Storage Sheds range. 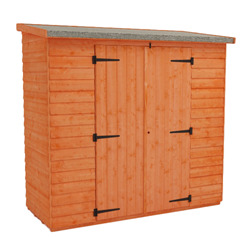 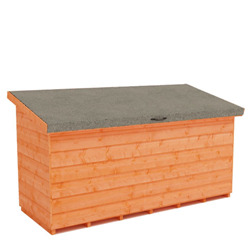 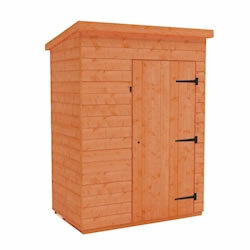 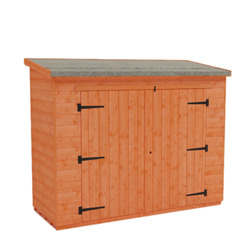 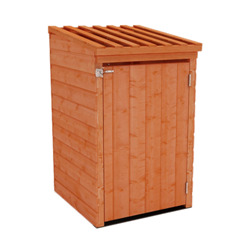 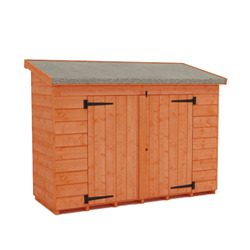 Our wooden storage sheds are the perfect solution for any garden space, whether large or small. 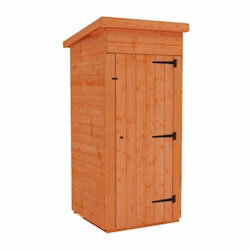 complimenting whatever style of garden you may have. 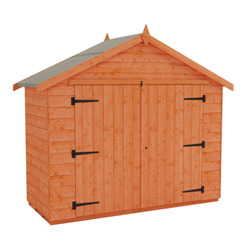 Our sheds are designed to be low-maintenance and long-lasting – perfect for those that want a topquality product, without the need for regular maintenance. 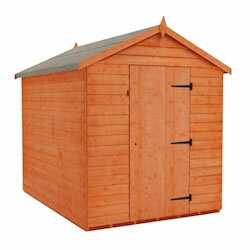 Our wooden sheds are made using the highest quality timber and expert craftsmanship knowledge. 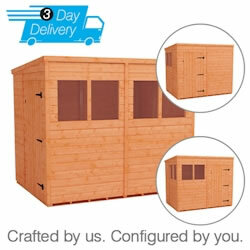 you’re buying a product that’s set to last. 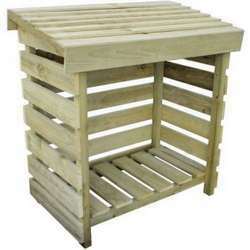 for bespoke requirements. 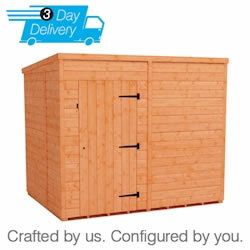 If you need anything at all, just let us know.